Specially designed for ocean burial, the Eco Sphere Salt is 100% biodegradable. 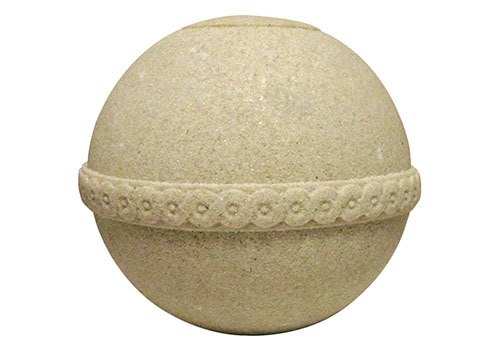 The Eco Sphere Salt Urn is hand-crafted using saline and natural components only, it is the result of optimizing the material to build a spherical urn with complete functionality. Natural variations in color, ranging from cream to white, with some mineral staining are normal. Weight: 7.63 lbs. Capacity: 183 C.I. Dimensions: 8.66 in diameter Dissolution: seawater - approx. 5 minutes depending on water temp. Includes bio-degradable bag. 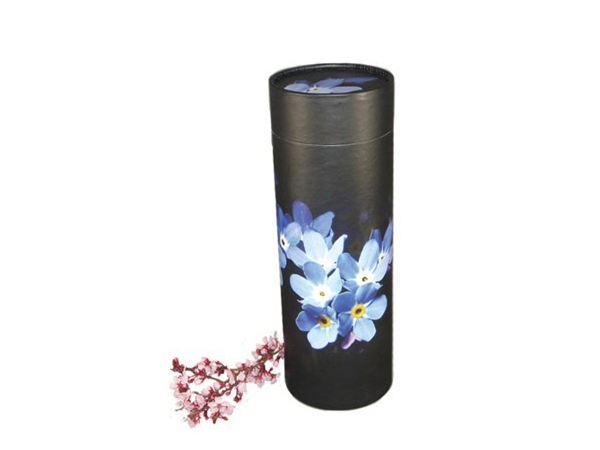 Please check local laws and restrictions when scattering or burying cremated remains. 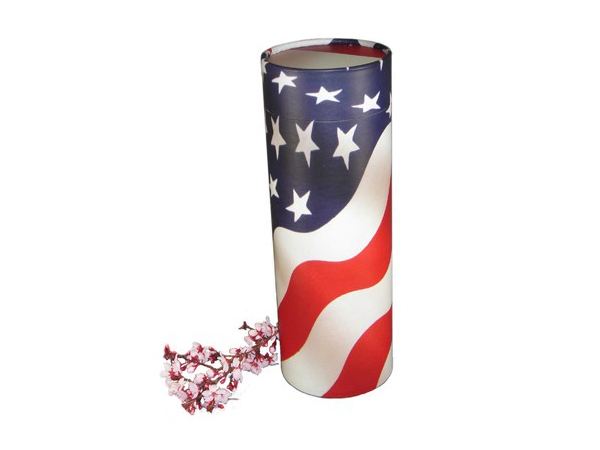 Specially designed for burial in freshwater, lakes or streams or other locations. The Eco Sphere Sand is hand-crafted out of sand, a minute amount of sea salt and bound by plant extracts. 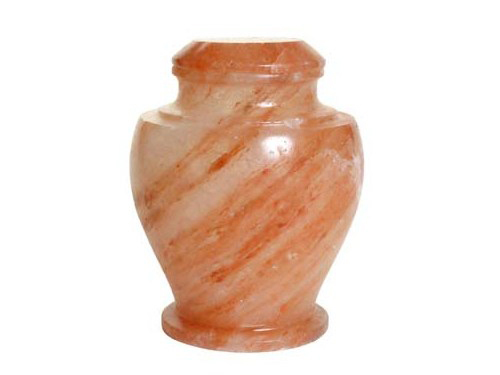 This urn is extremely hard, biodegradable and 100% soluble. Weight: 8.826 lbs. Capacity: 183 C.I. 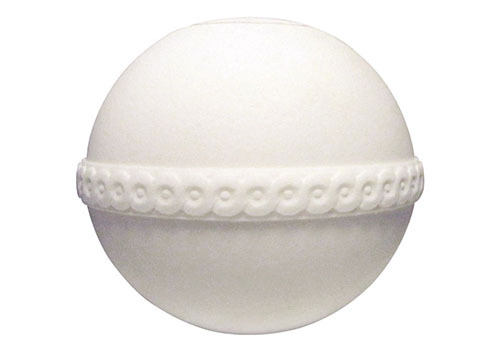 Dimensions: 8.66 in diameter Dissolution: water - approx. 1 hour; ground - dependent on moisture of soil Includes bio-degradable bag. Please check local laws and restrictions when scattering or burying cremated remains. Designed and engineered to simplify the scattering process, tubes are durable, dignified and simple to use. Scattering tubes feature a convenient removeable lid and an industry-first perforated "push in" tab that opens easily prior to scattering. Suitable for "in-cabin" airline transportation. Biodegradeable buried in earth or recyclable after use. Eco-friendly urn is made of biodegradable rock salt.